The growing lamp with 28 chips which we did lots of experimentation to ensure that this full spectrum design promotes plant growth. 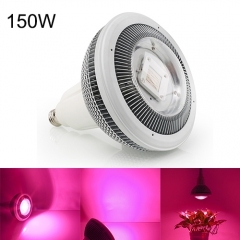 It includes universal Blue Red IR UV warm and white light provide everything plant desire in the natural sunlight. 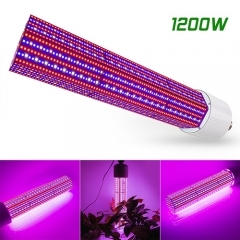 The expensive IR UV led promote plants to defense mechanisms, blue and red led is an essential light for plant growth. 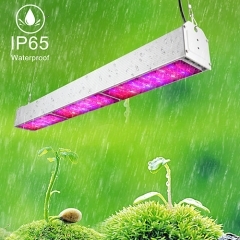 The grow light can ensure the most useful spectrum for plants growing in all stage. 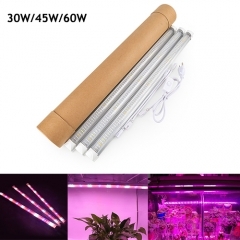 50W Plant bulb is made of metal aluminum radiator shell, you can always keep the temperature at the appropriate level, effective for plant growth and protection. And the span life over 50000Hours. 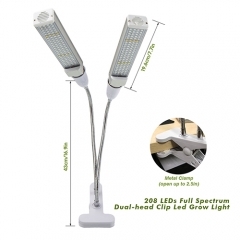 The LED grows light can replace 100W HPS/MH while consuming the only 15watt. Best hang height at 14", Core Coverage area at 2*2ft. Maximum coverage area at 4*4ft). 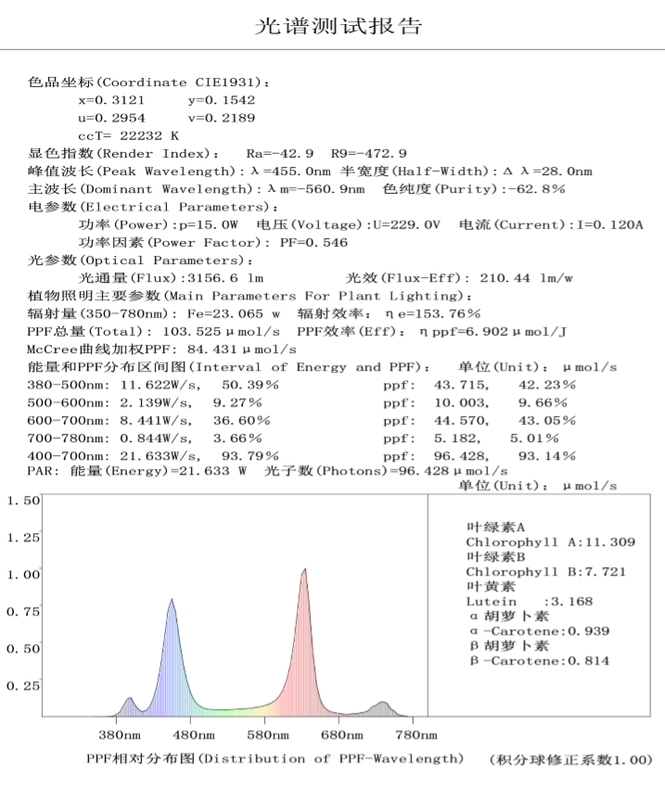 It is more scientifically and energy-efficient than HPS HID and MH. It serves both herb/veg/bloom and is convenient for you. 24 months warranty and 30 days money back guarantee. Any questions, please email us, we will get a reply within 24 hours. We always stand behind and assist you. 1.Q: are your stated wattages actual or incandescent equivalent? A: These are actual wattages so check your plants to see what wattage is recommended for optimal growth. My tropical plants love this one. 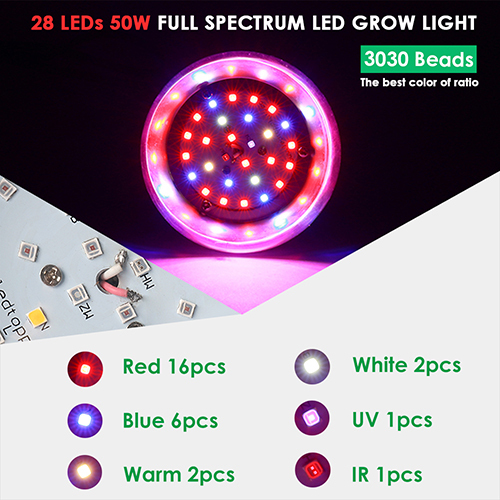 2.Q: What is the maximum growing area this led grow light can cover? 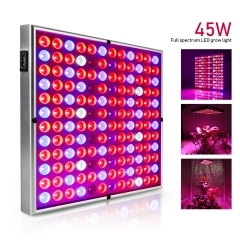 A: LED grow light is pretty direct. While it will light a fairly large area, I wouldn't use it for growth on more than a 12inch x12inch footprint. That's also assuming you use a reflective shroud or something. 3.Q: May I know if the lighting will be helpful for Adenium Plants? A: It should be. 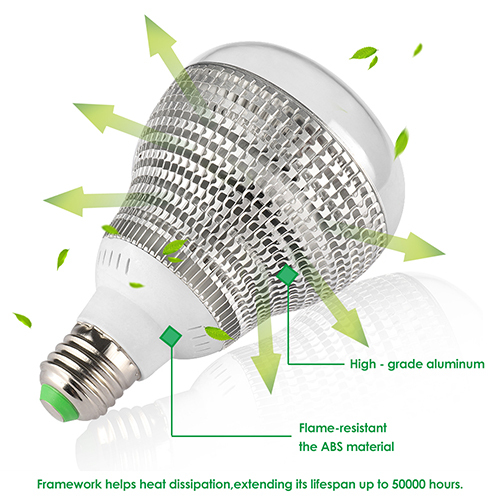 It can add an extra boost of light for Adeniums when you don't have enough ambient light. 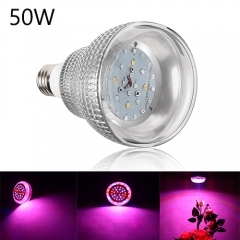 4.Q: LED grow light bulb can fit in a normal light socket? 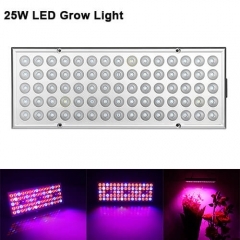 A: Yes, LED grow light is E27， Can be installed on the ordinary socket. 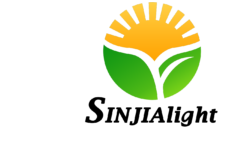 I like this product very much, it's a good value. 5.Q: For a dwarf olive tree in a living room with moderate indirect light and 11-foot ceilings in northern il. 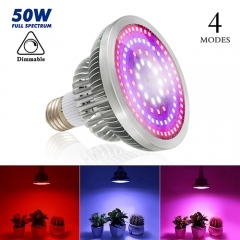 is this a suitable light? hours per day? 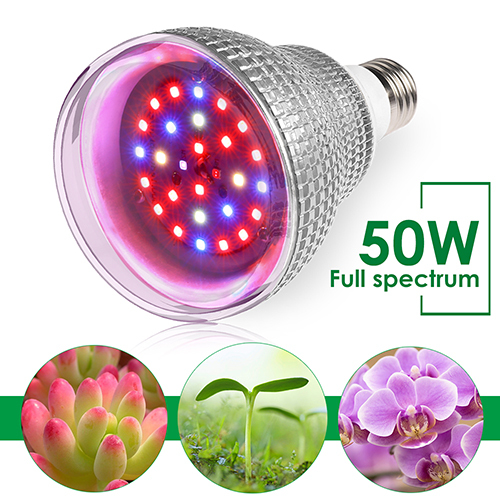 A: Hello, this plant light is right for your plant. 2. 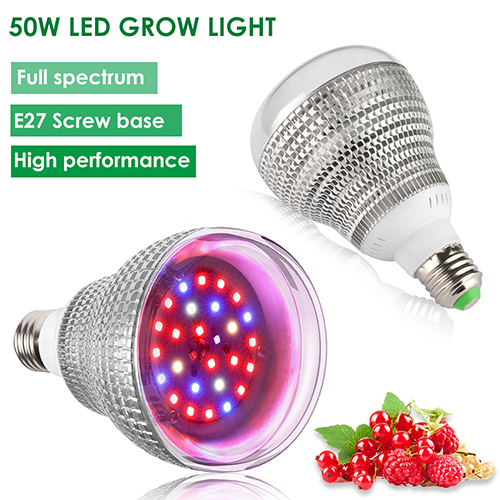 In general, this Led growth lamp should be turned on for 6-8 hours at a time.